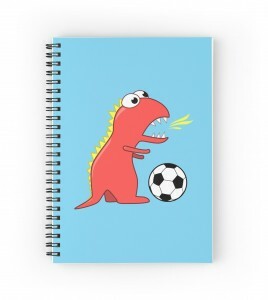 Later I vectorized the dino drawing and made art print products with it. 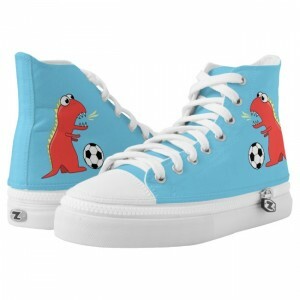 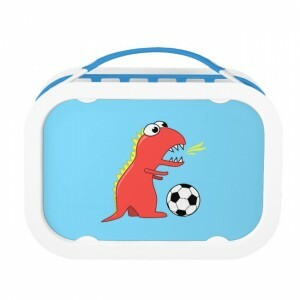 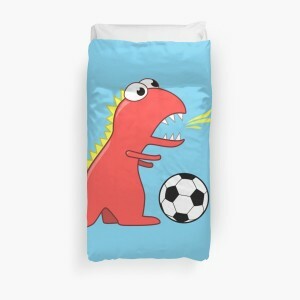 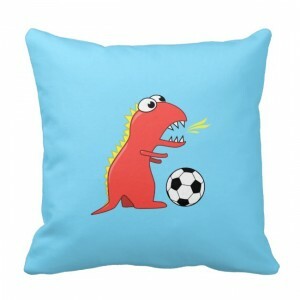 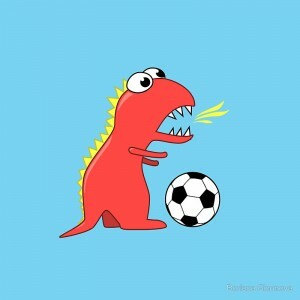 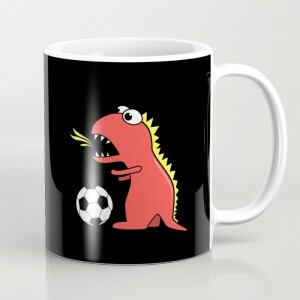 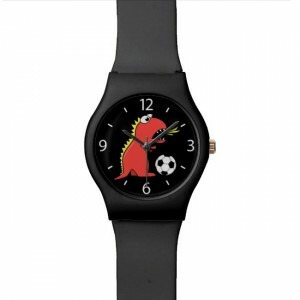 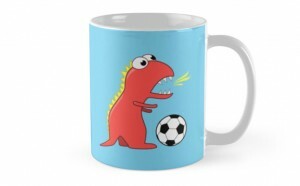 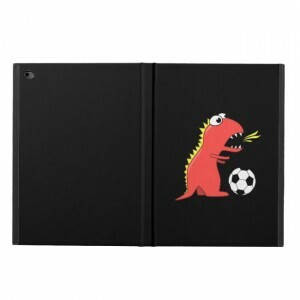 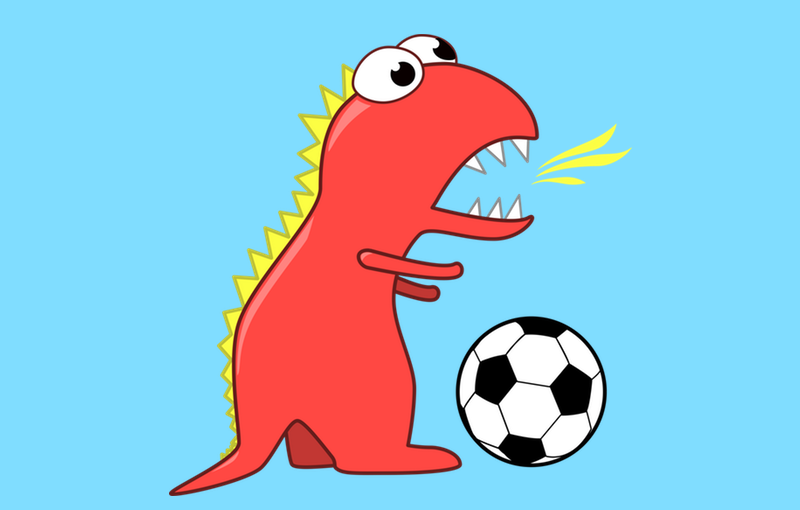 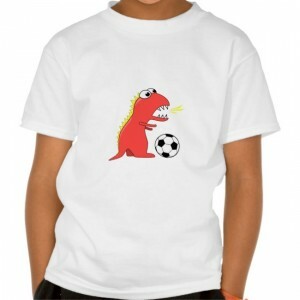 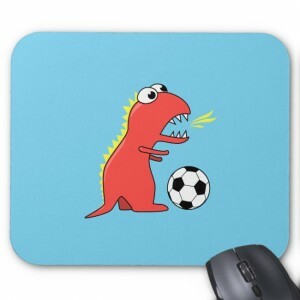 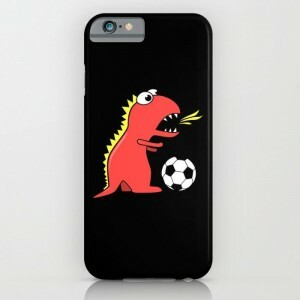 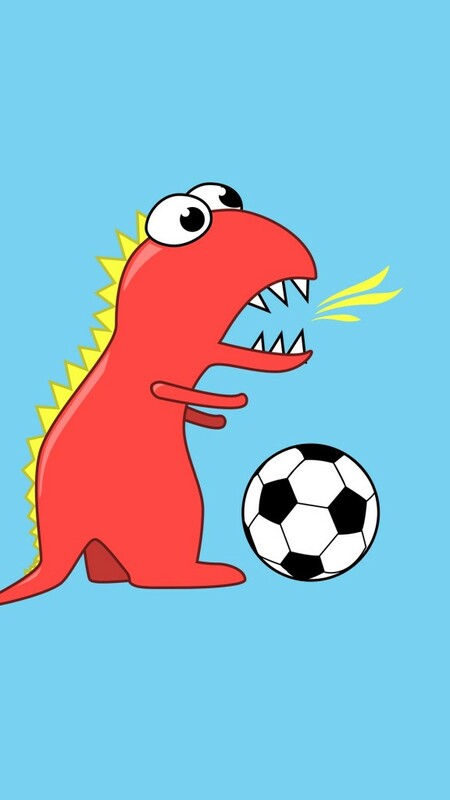 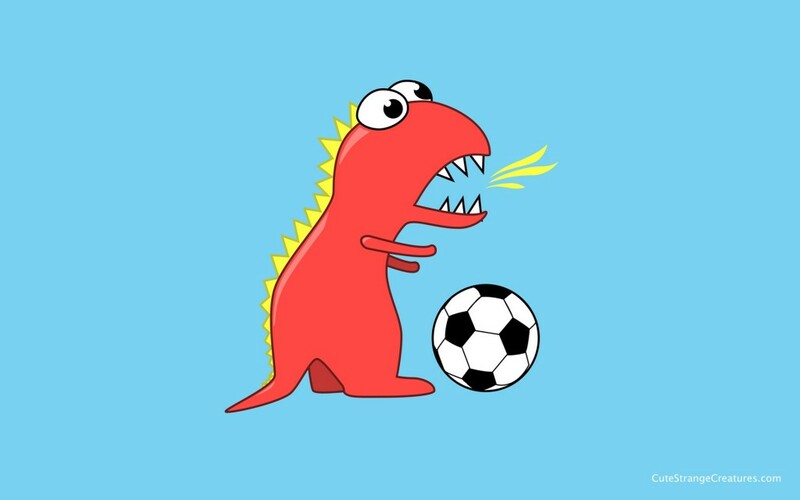 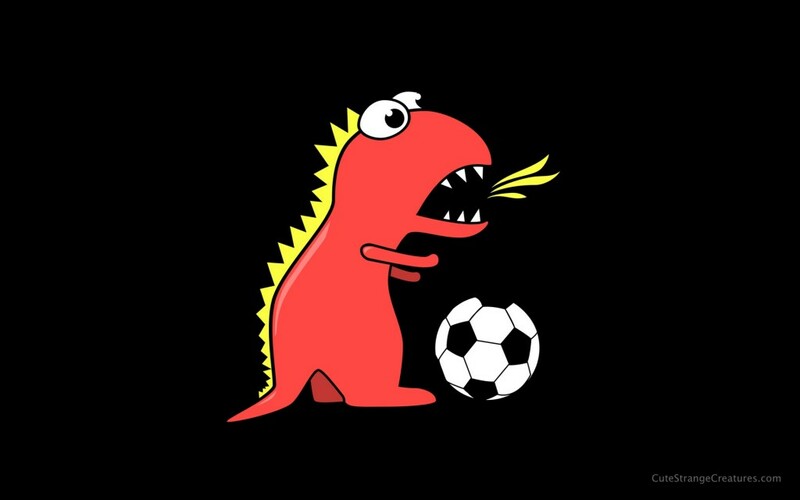 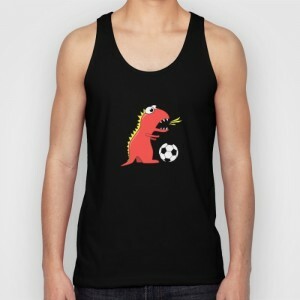 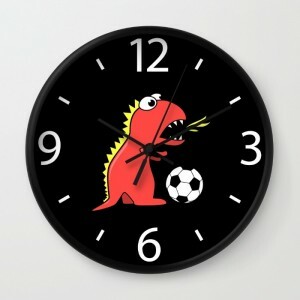 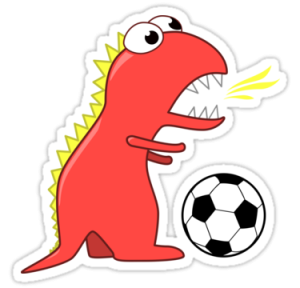 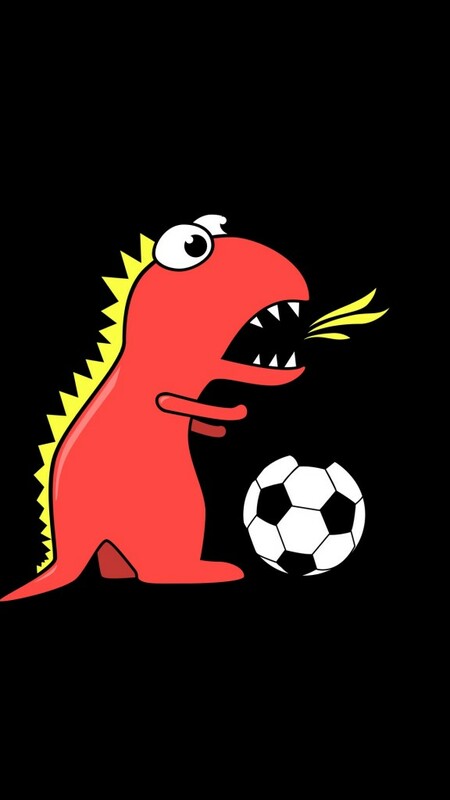 This cartoon tyrannosaurus is available in two variations – with black and blue background. 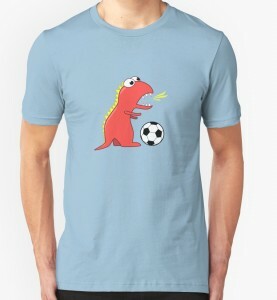 It is one of my best-selling designs at Zazzle, mainly as kids’ tees.